Without fail, my wife and I randomly acquire a fresh calendar every December. It’s always something different, and we always come to possess it in some peculiar way. A few years ago, a funeral home sent us one with Norman Rockwell images. Then one year, my mother-in-law bought us a calendar filled with pugs. And this year, my 6-year-old son made us a calendar at school, adorned with pictures he drew representing each month, including a Picasso-like picture of his mother for the month of May. I love calendars, but not for the images. I’m a numbers guy. I’m interested in identifying when I’ll catch my breaks. I’m going to catch at least three breaks in 2019. The first occurs in January, the next in July, and then potentially a couple of breaks later in the year. By identifying them sooner, rather than later, I’m able to take full advantage of them when they arrive. I’ve observed that most people catch three breaks per year. Depending on how your financial life runs, you might be fortunate enough to receive more than three. I want to help you find your breaks. A break, for our purposes, is when you experience an unusual influx of money or the absence of a monthly obligation. What you choose to do with that break is another story, which we’ll address here in a moment. But before you leverage it or waste it, you first need to know how to identify one. There are two types of breaks you should be looking for. The first involves more money than usual flowing into your household in a given month. And the second involves the temporary disappearance of an expense you’re used to dealing with. The most obvious example of an influx of money is an income tax refund. We’ll save the debate as to whether or not getting a refund is a good idea for another day, but when the money finally arrives, it still feels like extra money. The frequency with which your employer pays you can also create breaks for your financial life. If you happen to get paid every other week, there will be two months in which you receive three paychecks. Most of the people I know who receive biweekly paychecks set their household budget around two pay periods per month. Therefore the three-paycheck months represent opportunity. In fact, these two “extra” pays account for nearly 8 percent of your annual earnings. You wouldn’t want to waste 8 percent of your annual earnings, would you? For those paid weekly, there are two months in which you receive five paychecks, instead of four. While these two extra payments only represent about 4 percent of your annual wages, you still shouldn’t waste them. On the other end of the break spectrum, you will find expenses which are temporarily suspended. For instance, achieving the maximum contribution level for retirement accounts or health savings accounts before December can lead to a bigger paycheck. Because once the accounts are maxed out for the year, the deductions from your paychecks cease. And depending on your wage level, you may also max out the amount of FICA or Social Security tax that you’re required to pay. Again, this will result in a larger paycheck once your obligation is satisfied. The best way to evaluate the breaks I mentioned, and other opportunities, is to grab a calendar and spend time thinking your way through the year. Determine what expenses get eliminated and what additional income flows into your household. And while the idea of catching a financial break is certainly appealing, wasting the opportunity to create stability or calm is a common reality because of poor foresight and planning. Catching a break is great when you harness it to stabilize your life. Catching a break to simply blow money, on the other hand, will put more pressure on your finances. I can’t put a bow on this topic, until I illuminate the dark side of knowing the timing of your breaks. I’m of course talking about the perpetual rescue. If you know help is right around the corner, you may be inclined to create your own trouble. You know, lean into the scheduled influx. This is precisely what people do with income tax refunds when they use them to pay off credit card debt year after year after year. Running up the tab only to pay it off with a planned break is a misuse of a good opportunity. 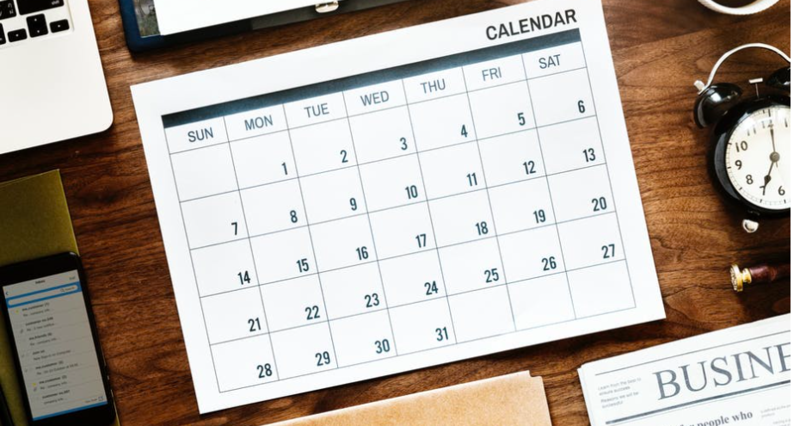 Grab your calendar, find your breaks, and create stability. Those are this week’s marching orders. This article is published courtesy of The Indianapolis Star. Peter Dunn a.k.a. Pete the Planner® is an award-winning financial mind and a former comedian. 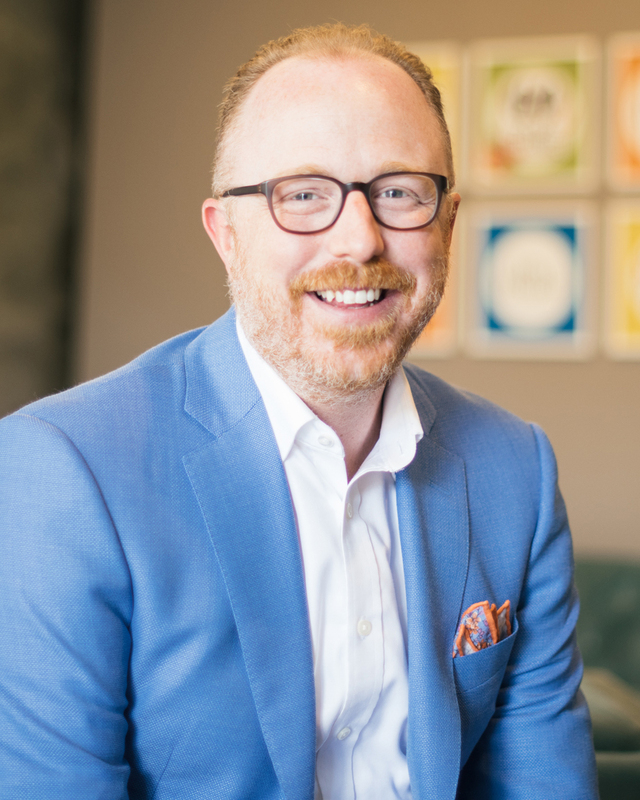 He’s a USA TODAY columnist, author of ten books, and is the host of the popular radio show and podcast, The Pete the Planner Show. Pete is considered one of the foremost experts on financial wellness in the world, but he’s just as likely to talk your ear off about bass fishing.